Missing Baytown teen, Vanessa Macias, has been found safe. 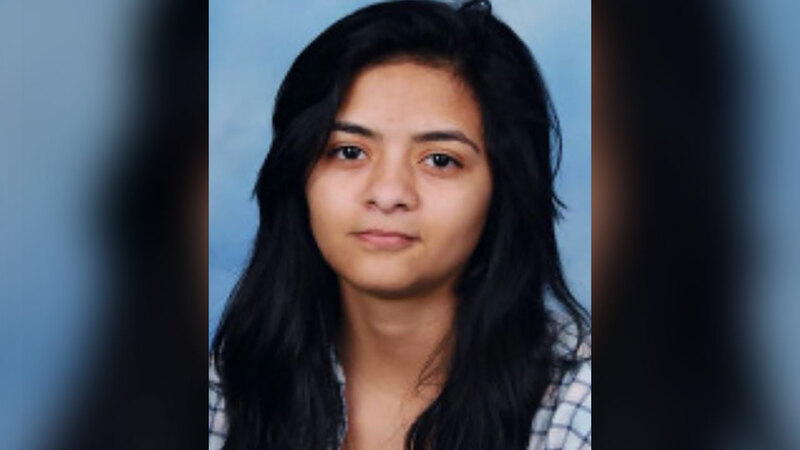 BAYTOWN, TX (KTRK) -- Goose Creek ISD confirms 17-year-old Vanessa Macias has been found safe, more than a week after she disappeared near Robert E. Lee High School in Baytown. She was located by a Harris County Precinct 4 deputy constable. The deputy spotted Vanessa near a motel on I-45 at Cypresswood. Constable Mark Herman told ABC13 Vanessa had been staying at the motel with a 17-year-old boy, who was also apparently a runaway. On Tuesday, February 7, surveillance cameras showed Vanessa leaving Robert E. Lee High School at 2:50pm. Vanessa's family told ABC13 Eyewitness News that she had some sort of argument with one of her teachers. Vanessa never returned home after leaving the school. A search continues for a missing teen from Baytown. Over the weekend, Texas EquuSearch volunteers searched around the school and nearby businesses, following tips of Vanessa being spotted on surveillance video. Vanessa's father had told ABC13 he was concerned because Vanessa can become disoriented at times. He also said sometimes when someone says her name, Vanessa doesn't respond.